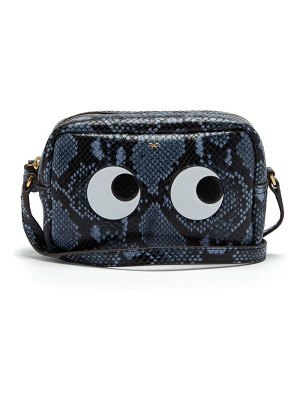 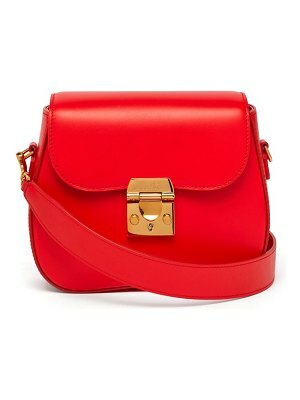 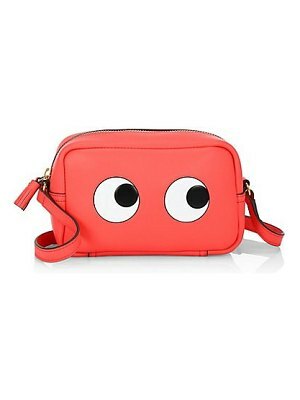 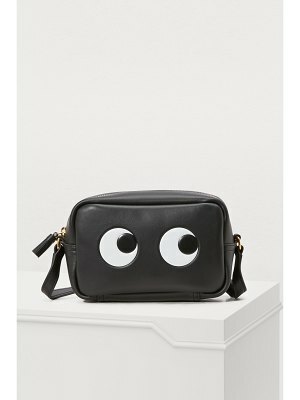 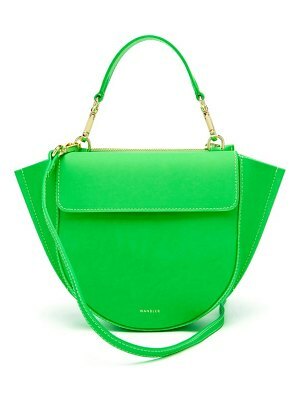 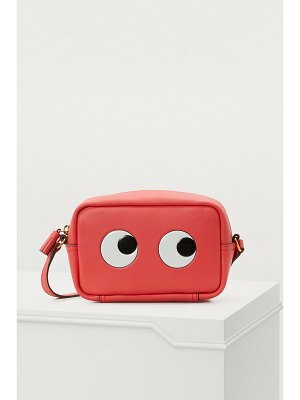 Anya Hindmarch enriches one of her iconic collections with this Mini Eyes crossbody bag. 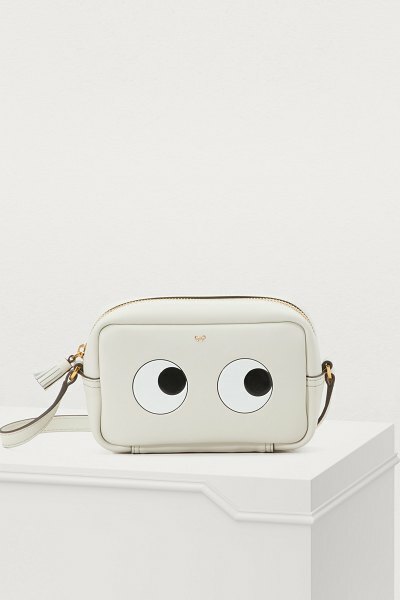 Combining artisanal craftsmanship with a touch of offbeat humor, this accessory echoes the singular universe of the British designer. 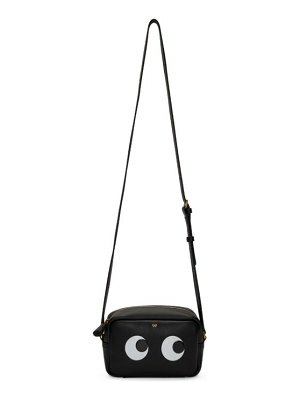 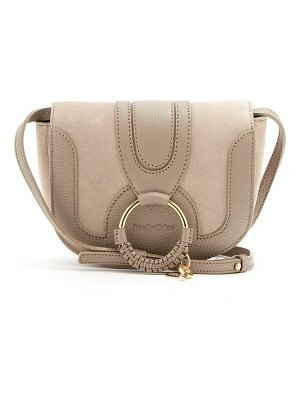 The two eyes on the front are enough to embody the bold confidence of this zipped bag in a plain tone.